Wecome to the eGCI class on the "little sauces" that enhance the foods we love. The sauces we will prepare will not require any exotic or unusual ingredients or special equipment. The directions given will include additional instructions if the appliances used are not available. We've used different methods for the different recipes, but you can use whatever method you prefer. We will be using whisks, spoons, measuring spoons and cups, a heat source, a food processor or an immersion blender (or mortar and pestle if these are not available), a stand blender or similar appliance. Note: If you are concerned about the possibility of salmonella in raw eggs, use pasteurized eggs. Begin with a chilled 1-1/2 quart bowl and place it on a damp towel or a piece of rubber foam shelf liner so that it remains stable. 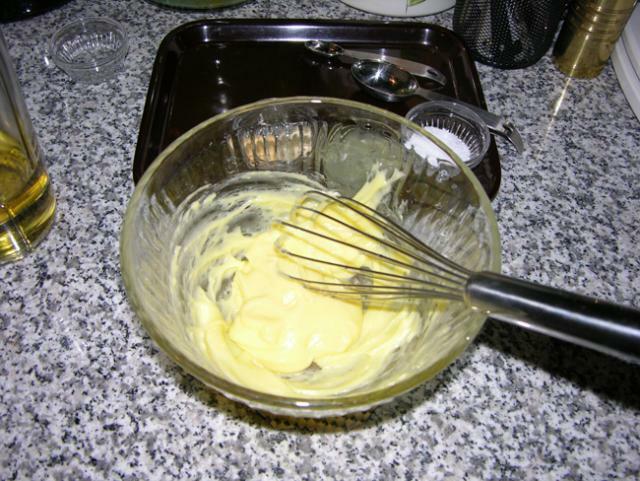 Using a whisk, electric beater or immersion blender, whip the egg yolk until it is creamy. Slowly add half the chilled oil in a thin steam and continue beating until the mixture begins to thicken. Add the remaining ingredients, using 1 tablespoon of the lemon juice. 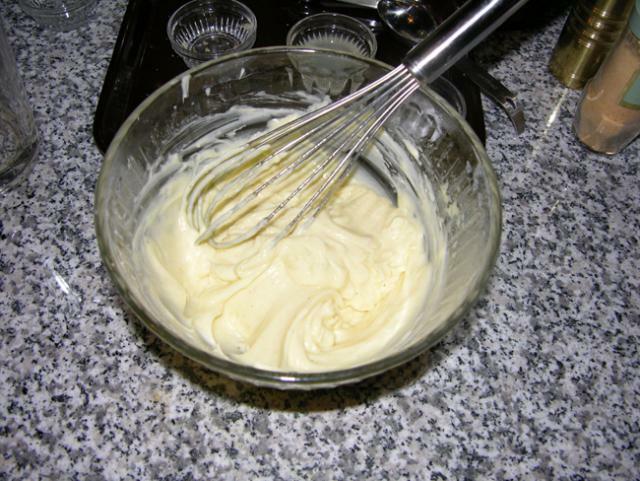 Continue whisking or beating still adding the oil gradually until the mixture is thick and creamy. Add salt to taste and if needed, add a bit more lemon juice and beat until it is completely incorporated. Cover and immediately place in refrigerator. This should be used within a few days. Once you learn the basic recipe, you can make numerous variations, including fresh and dried herbs and spices, a paste of green peppercorns, or hot pepper paste. 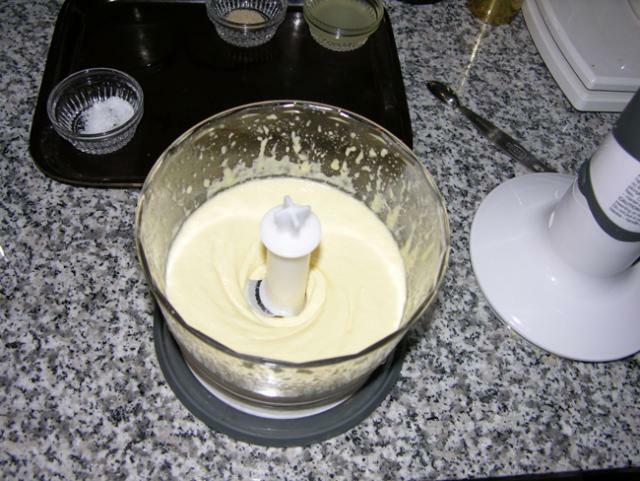 Avoid anything that is too liquid as it will make the mayonnaise too runny. This can be made entirely in a small food processor or a blender. However, the traditional way is to make it in a mortar and pestle; there are many people who contend that it tastes better made this way. 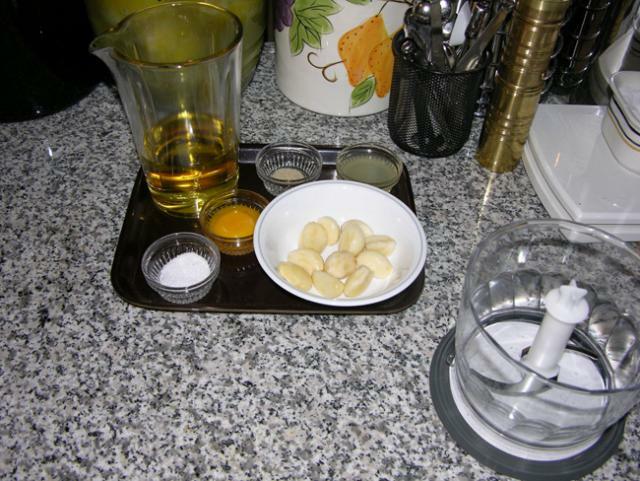 Crush the garlic cloves in a mortar with the salt or in a small food processor until you have a fairly smooth paste. 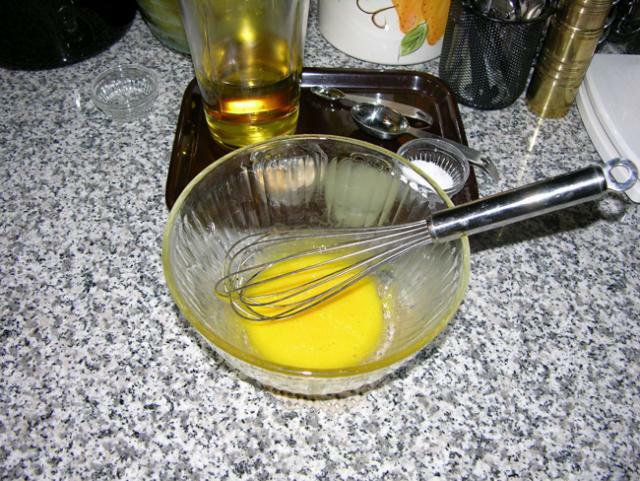 Add the egg yolk and continue mixing until it is a thick paste. Add the olive oil, a little at a time, blending constantly until all the oil has been incorporated. Add 1-2 teaspoons of lemon juice and mix well. Add the pepper and more salt, if needed. At this point, you may want to add more lemon juice if there is any bitterness from the garlic. If it seems too thick, add a little of the hot water and blend until the desired consistency is reached. Cover tightly and refrigerate for an hour before use. This must be used immediately. It will not keep more than a couple of days, even in the refrigerator. It is best if used the day it is prepared. Remove the center cap of the blender lid. Through the small opening, slowly pour in 3/4 cup of olive oil in a thin stream while blending on low. 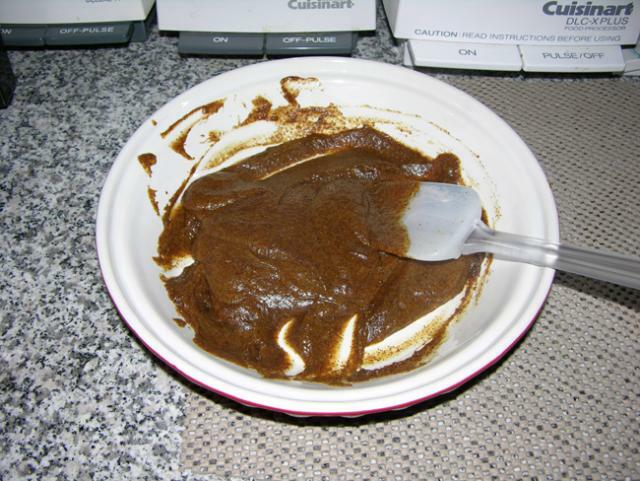 When the mixture reaches a thick, creamy consistency, add the adobo sauce and pulse until incorporated. Taste and add more adobo sauce if you like, a little at a time. A garlic-saffron mayonnaise called "rouille" is used as a finish for boullabaisse and other Provençal fish soups and stews, but this version is pure saffron. Its bright golden color and tobacco-like aroma make it an excellent condiment for beef sandwiches. Place one teaspoon of lemon juice and the saffron threads in a condiment bowl or small measuring cup. Let stand for 10 minutes, until the lemon juice is a deep gold color. 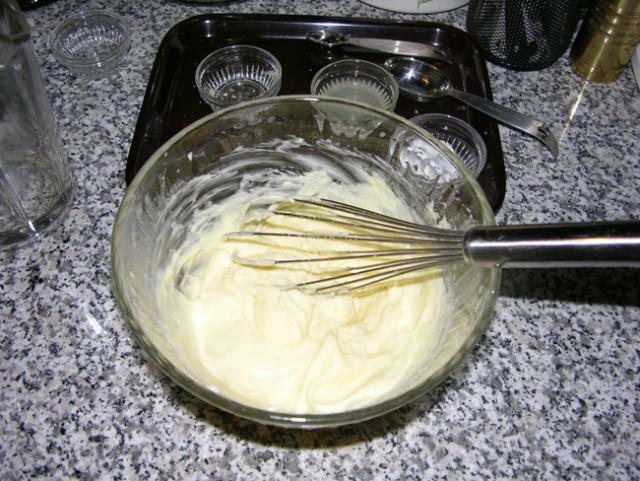 Whisk one entire egg in a small bowl until frothy then let settle. 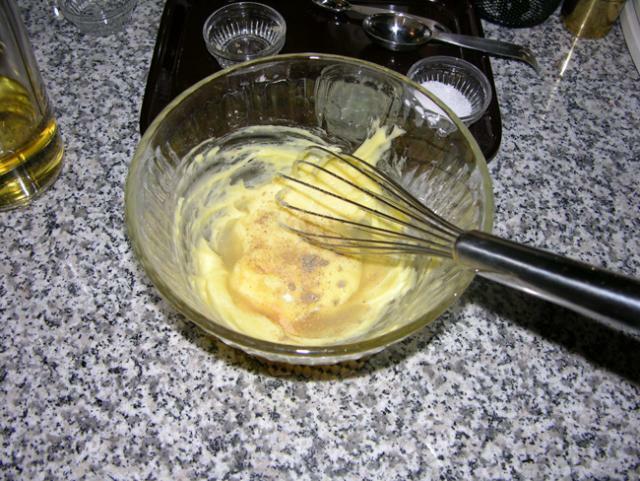 Measure 2 tablespoons of the beaten egg into a stand blender. 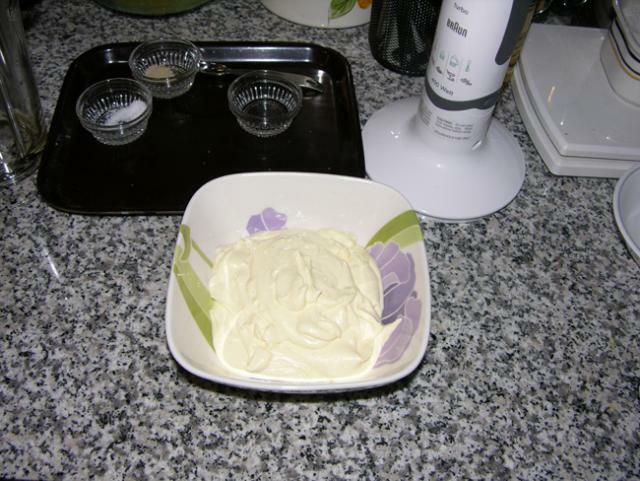 Add the egg yolk and whip for 5 seconds (if using a food processor, whip the eggs for 15 seconds). Add the lemon juice and saffron, and blend at a low speed for 2 minutes. 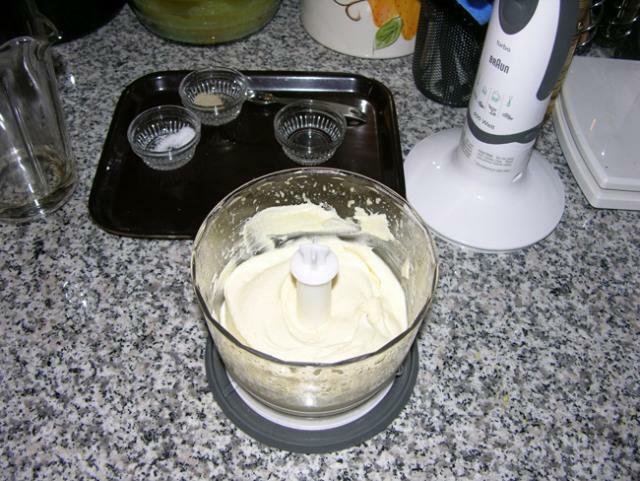 Remove the center cap of the blender lid. 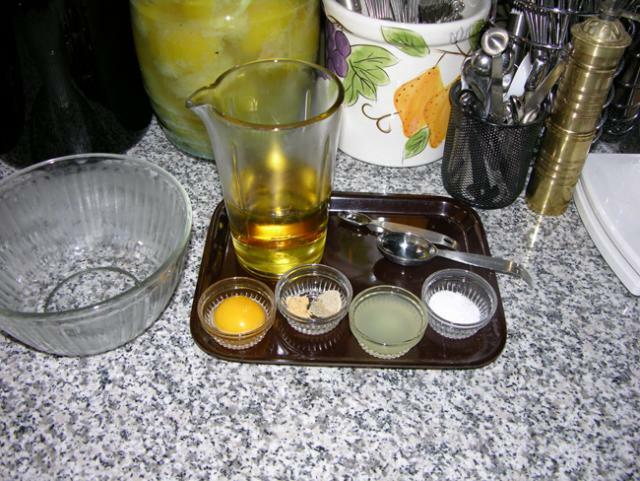 Through the small opening, slowly pour in 3/4 cup of olive oil in a thin stream while blending on low. 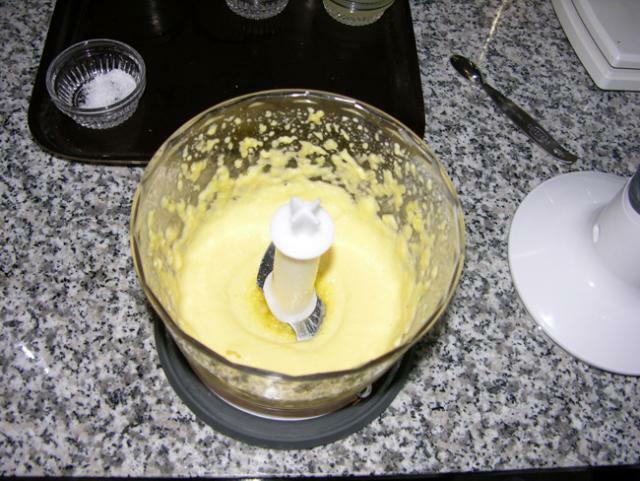 When the mixture reaches a thick, creamy consistency, taste and add more lemon juice if desired. Click here for the class Q&A. No one knows exactly when man first began using the little round seeds of the mustard plant, but it has certainly been known since the first examples of writing recorded its uses and by extrapolation, long before that. Besides flavoring foods, it has also been used as medicine; for our purposes, it is enough to concentrate on its use as a condiment. The name apparently originated with the early French "moustarde" which may have been derived from "moust," the "must" from pressing grapes, and "ardeur" referring to heat or the spiciness of the mustard. The seeds were soaked in the must and pounded into a paste which was mixed with fruits and other spices. Mustard is very easy to grow. In fact, it grows like a weed and if not harvested promptly when the seed pods are just beginning to dry, the seeds will be broadcast and spread so it can become a pest. Fortunately both the greens and the seeds are edible (and quite delicious) so you can pick the young leaves as you thin the plants, for salads and cooked greens, then when the plant is mature, harvest the seeds. The condiment mustard can be made in a number of ways, from either seed or powder, but both recipes here will use whole seed. 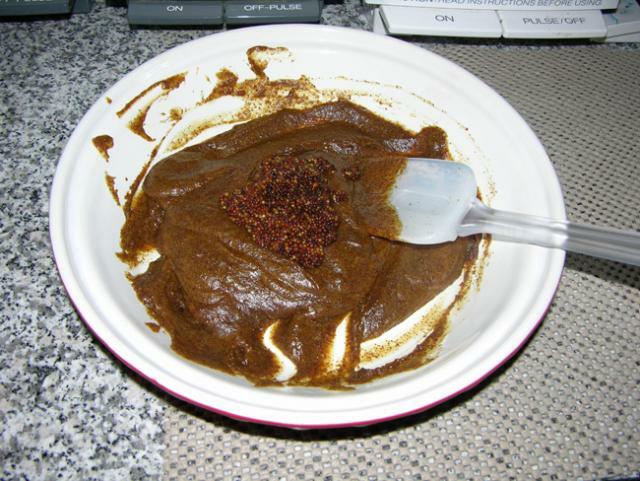 The "bite" or pungency of mustard can be adjusted in several ways. 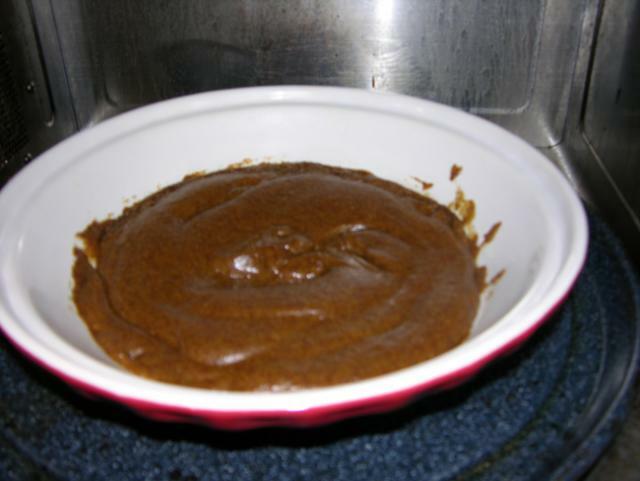 In the first recipe, heating the mixture gradually will tame the pungency. 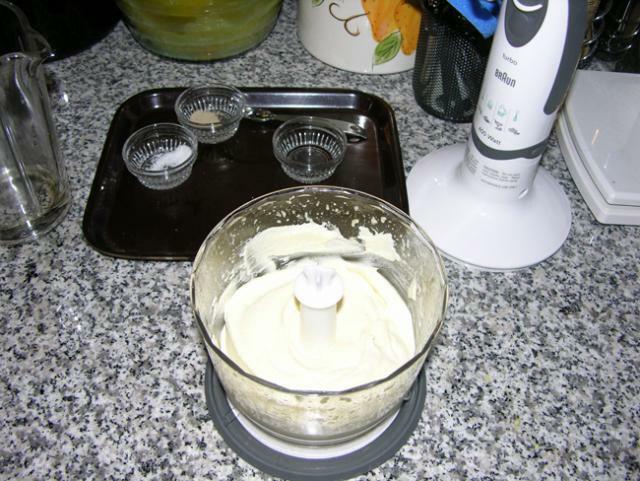 In the second recipe, the mixture is not heated, so it retains more bite. This is for a coarse, homestyle type mustard, which will not be creamy. But it is extremely versatile: you can flavor it with numerous spices, herbs, fruits, vegetables, spirits and other condiments to achieve just the particular flavor you want. Note: The actual preparation will take at least a day, two days for best results. 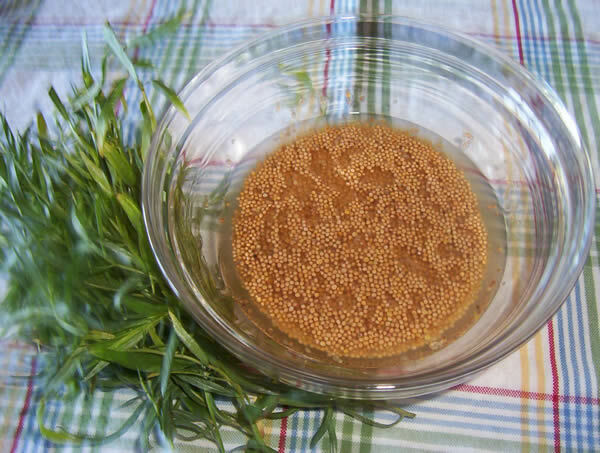 Measure out 2/3 cup of mustard seeds and dump them into a fairly fine wire strainer. Shake to get rid of any bits of stem or hull that have not been removed in the threshing. Rinse with cold water and drain. Add the mustard seed, close tightly and shake briefly. Set aside and allow to soak overnight or at least for 8 hours. You can leave it for days or even weeks -- the seeds will not spoil; they will just get softer. 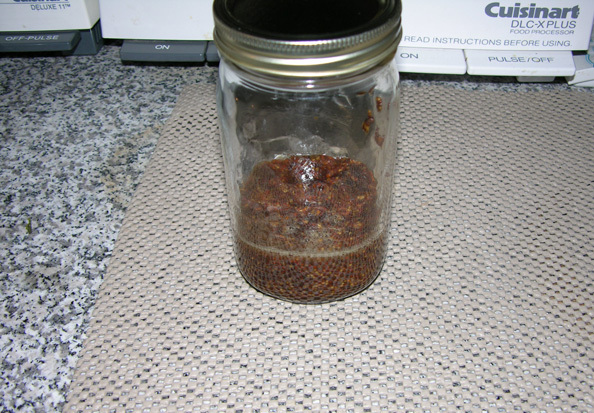 If you are around, shake the jar a couple of times in the interval or stir the seeds with a long handled spoon. Strain the seeds out of the liquid, reserving the liquid. Place the seeds into a blender with a little of the soaking liquid and start on low speed, gradually increasing speed as the seeds break up. The mustard will begin to thicken. 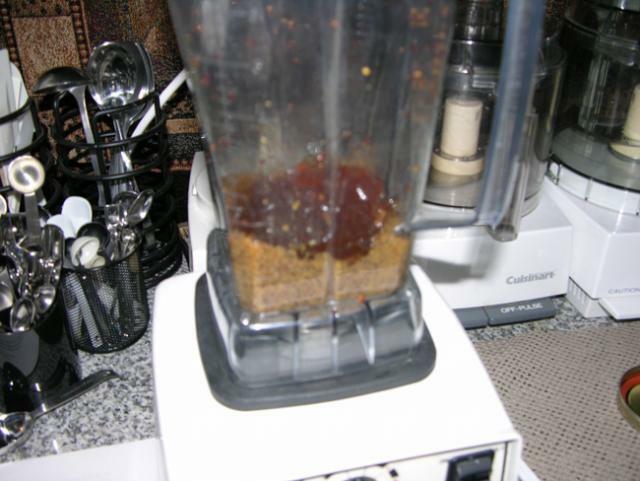 Stop blending after a few minutes and stir to check on the consistency. Add a bit of the soaking liquid (or cold water) if it becomes too thick. 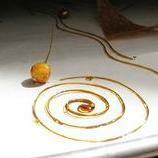 When the mixture just begins to hold its shape, stop blending and add 1/2 cup of apple jelly, orange marmalade, red currant jelly, apricot jam -- or a mixture of any or all. 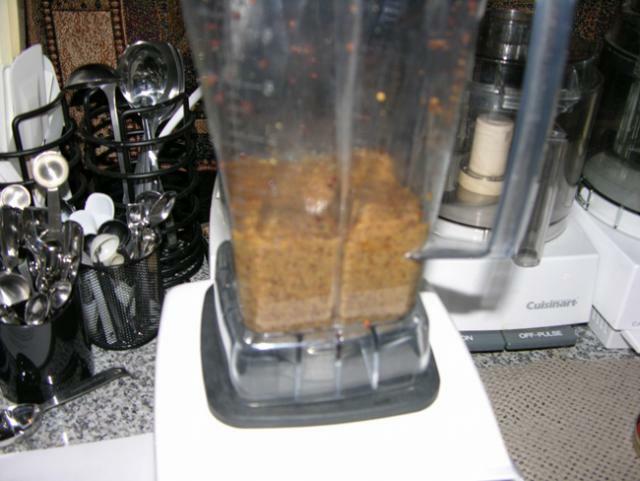 Continue blending until you can no longer see any whole seeds in the mix. 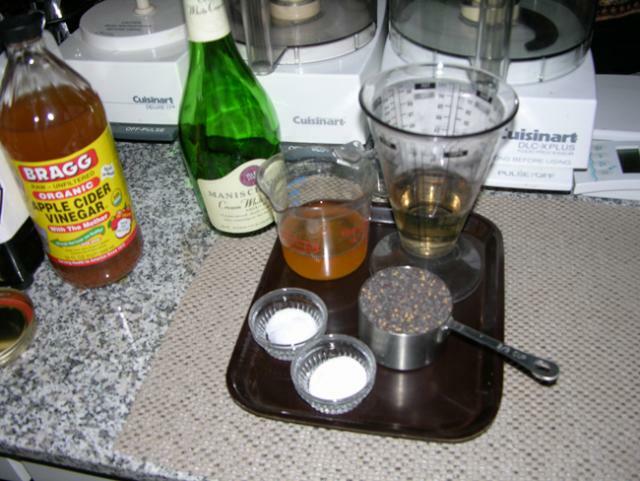 Pour the mixture into a glass jar, cap tightly and refrigerate for a day or so the mustard can mature and mellow a bit. The mixture will thicken a little but should still be somewhat runny. It will be a fairly hot, sinus-clearing mustard. At this point, the mustard has to be cooked a bit to modify the flavor and reduce the "bite." You can cook it in the top of a double boiler over barely simmering water or in a microwave, which is the method I prefer. With either method, take care not to overcook it or burn it. Pour the mustard into a wide bowl or casserole dish that will allow the mustard to foam up 3 times its depth without going over the sides. The mustard should be about 3/4 inch deep. At 50% power, microwave it for 20 seconds. Stir and cook for another 20 seconds; stir again and repeat for an additional 20 seconds. At this point let it cool down and taste it. If it is still too strong or sharp, you can continue to microwave it for 20 seconds at a time, but now taste it after each session, allowing it to cool for a short time before tasting. This should take no more than a total of 2 minutes (at most) cooking time. As you stir the mustard back down after it has foamed up, you will begin to notice that it is thicker and has begun to look slightly translucent and shiny. At this point, you may also add some whole (soaked) seeds for a bit of crunch, if you wish the additional texture. Again, let it cool and taste it. Some of the harsh bite should be gone but you should still be able to taste the spiciness. If you cook it too long the flavor will be completely gone. 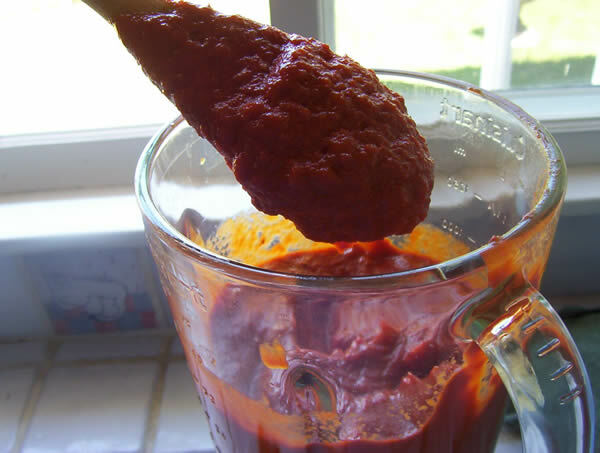 If you plan to add anything to it, such as mayonnaise, or mix it into sour cream or cream cheese or process it as noted below* for canning, leave it a bit spicier than you would if using it straight. The additive will lessen the pungency of the mustard and you will lose much of the "bite" of the mustard. 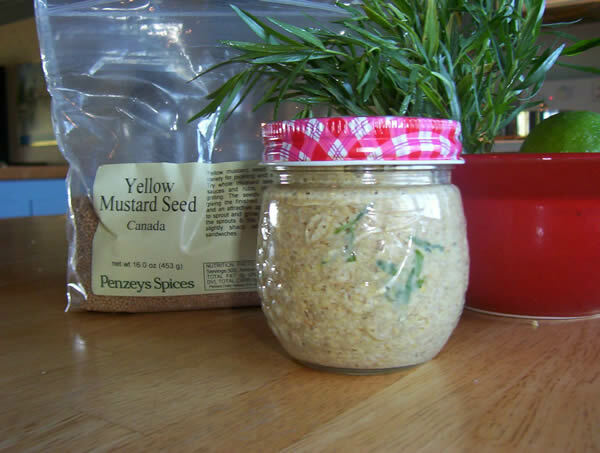 Put the finished mustard back in the (washed and scalded) jar, cap tightly and store in the refrigerator. 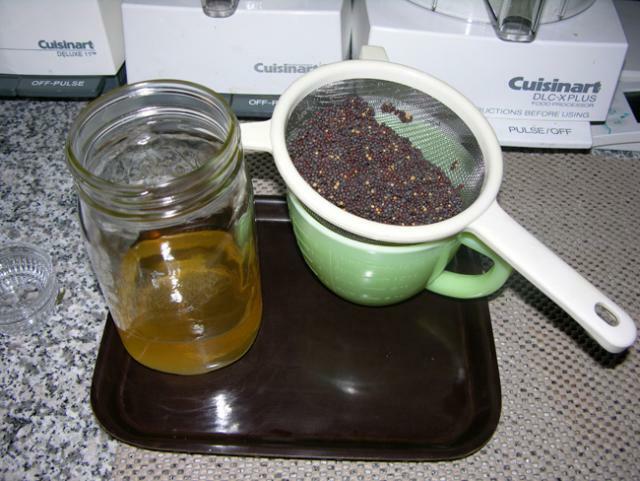 * If you want to process the mustard, use canning jars with new lids and process in a hot water bath for 15 minutes, just as you would any other high acid food. Make sure the lids are sealed after the jars have cooled (there will be a "dimple" in the center of the lid). Now the mustard may be stored at room temperature for many months, as long as the seal is not broken. In a cool, dry pantry I have kept mustard processed this way for three years, with no loss of flavor or any degrading of the product. Now you have a basic mustard to which you can add green peppercorns or horseradish, cranberry relish, chutney, hot peppers, etc. One of my favorite variations is to add some sweet Asian chile sauce (Mae Ploy is the brand I use); it is absolutely fantastic with pork or sausages such as bratwurst. You can mix the basic mustard half-and-half with sour cream or mayonnaise for a mustard dip. Try it with vegetables, both raw and cooked (cauliflower is particularly good), or with fried or grilled chicken strips. Mixed with tartar sauce, the mustard makes a great dip for deep-fried crab balls, shrimp or a dressing for other seafood. Stir a bit into melted butter in which to sauté scallops or skate medallions. This mustard is fresh and spicy, with an intriguing hint of licorice. Place the mustard seed, white wine, and chicken broth in a glass bowl, stir until the seeds sink, and refrigerate overnight. 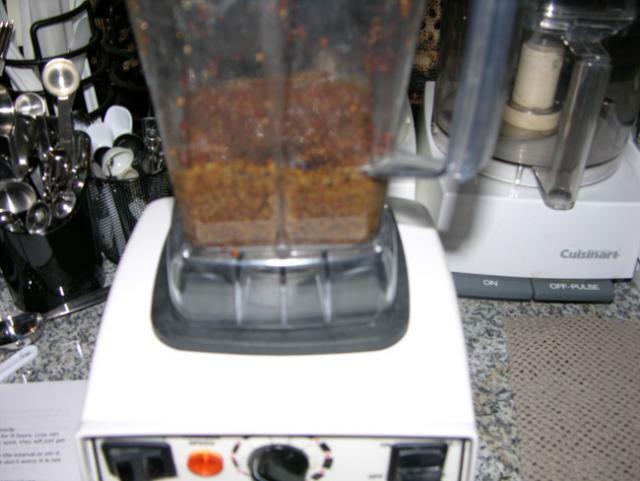 The following day, crush the mustard seed in a food processor or coffee grinder until well-broken, to a rough consistency. Pulse and then pat down with a spoon, pulse and repeat. The seeds tend to fly around and are too small for most electric processors, so the mustard will still have lots of whole seeds. Add the brown sugar, tarragon, and cardamom seed, and pulse some more. The final mustard will be super-strong and very crunchy. 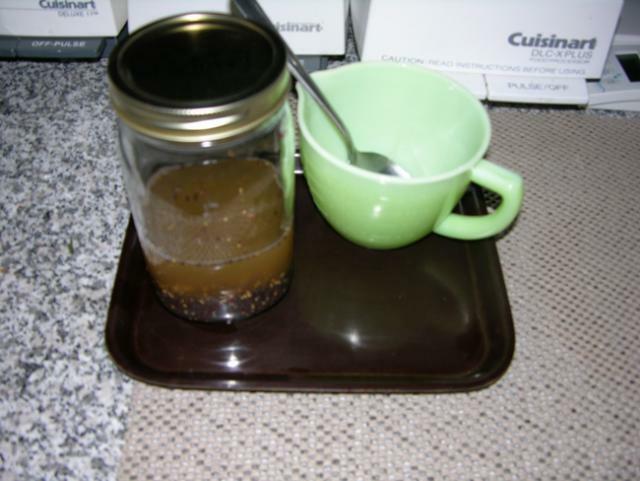 Store in a clean glass jar or plastic container. Keeps for 2 weeks, refrigerated. Use sparingly on sandwiches or as a condiment for meats. The last condiment we want to present is catsup. 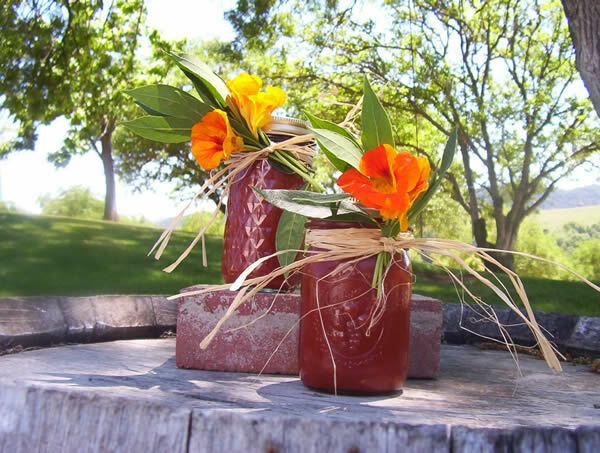 Making your own catsup is easy and not particularly time consuming. It's much more complex and delicious than commercial catsup. 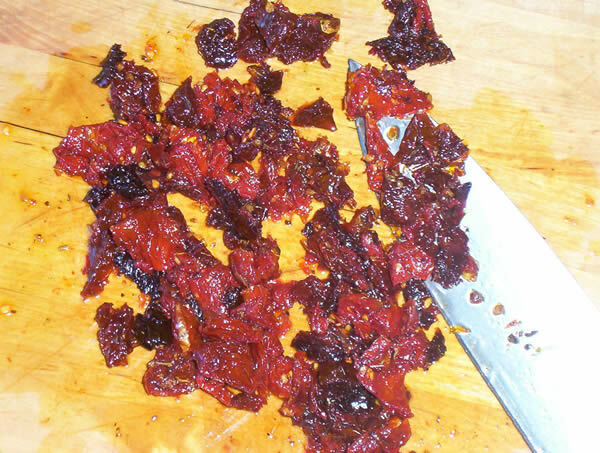 Sundried tomatoes give this homemade catsup an exotic smoky flavor that’s great with burgers and roast beef sandwiches. Roast or sauté the garlic, then mash. Roasted garlic tastes best, but if you’re in a hurry, just sauté it for 5 minutes in one teaspoon olive oil until soft and aromatic. Combine all ingredients and bring to a boil over medium heat. Immediately lower the heat so that the sauce barely bubbles, and simmer for one hour. Allow to cool. Pour into a blender and mix on the lowest setting for one minute, stirring once. 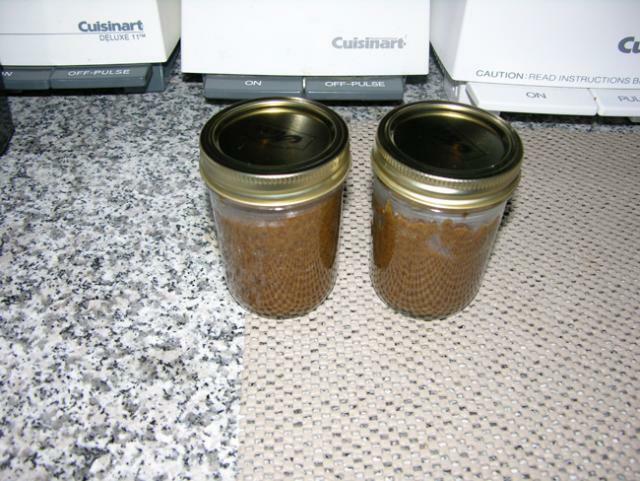 Store in clean jars or plastic containers. Keeps for about two weeks, refrigerated.